Voted Best Moving Company in Prince William County – 3 Years in a Row! 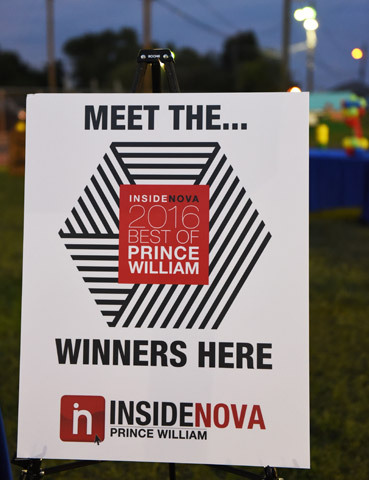 The readers of InsideNOVA Prince William Today voted My Guys Moving & Storage the Best Moving Company in Prince William County for the third year in a row: 2016, 2015, 2014. This year’s Reader Survey received 76,957 responses from 7,600 registered voters from all over the Northern Virginia area. 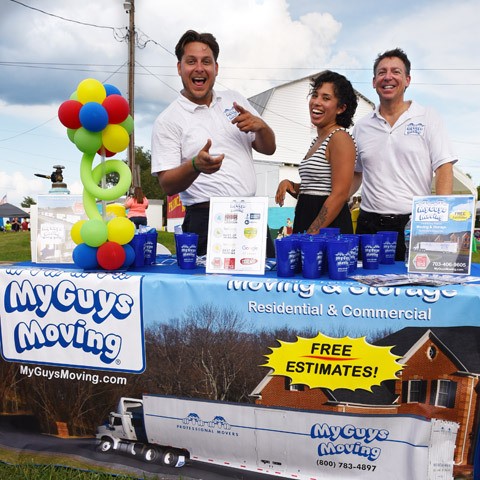 Residents selected My Guys Moving as their favorite mover in the moving services category under Home & Garden. There were 180 categories of people, places and local businesses in the survey. 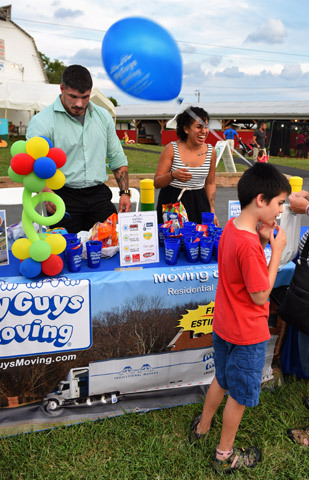 On August 18th, My Guys Moving had the honor of participating in the “Winners Event” at the Prince William County Fair on the same night as the Demolition Derby held at the PW County Fairgrounds Grandstand. 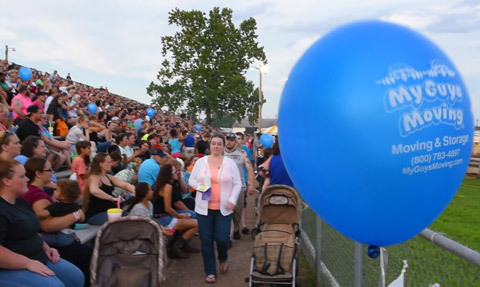 Relocation specialists, Austin Jacobs, Kristi Walter, and Ryan McGough, handed out balloons, candy, and toy trucks to children at the fair along with other giveaways that made the celebration a memorable event. For adults, My Guys provided ideas on how to save money when they move their homes and offices locally or nationally– moving tips such as taking advantage of our free used box program, and relocating during off-peak periods when the demand for moving services is lower. Our moving professionals had the opportunity to meet more winners of the Best of Prince William County, such as Patricia Kliewer of Atlantic Coast Mortgage in Dumfries, VA, the staff at Chuy’s in Woodbridge, VA, and Lowell Edwards, president of Manassas Honda in Manassas, VA. See the complete list of all the businesses that won in 2016 by visiting the publication’s website. Competition was fierce this year with some of the best moving companies in Northern VA on the ballot. A special shout-out goes to InsideNOVA.com Bruce Potter, Rick Bockes, Connie Fields and Nicky Marshok for organizing the event, and as always, absolute thanks to everyone who voted My Guys Moving & Storage the best moving company in Prince William County!